Changes that we need to effectively conserve water. As the summer season can get really warm and hot, and drought is a currently one of the problems that we are constantly dealing with. We need to constantly remind ourselves that we need to effectively conserve water. What exactly is water conservation? Water conservation is an effort to manage fresh water as a sustainable resource, to protect the water environment, to meet current and future demand. Conserving water can help you save money for your monthly utility bills and prevent water pollution in nearby watersheds. Water Conservation is an effort to conserve energy and habitat. Here are some simple ways to conserve water. 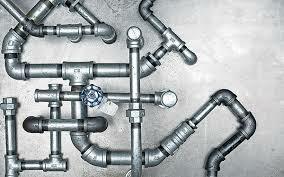 Fix Plumbing to conserve water. 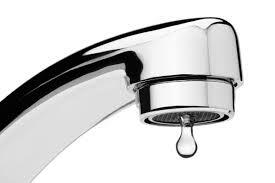 Fixing leaky faucets and pipes can save you 20 gallons of water! Yes! 20 gallons of water because of leaks. Imagine where you can actually use that water and how much you can actually save by fixing that leaky faucet and pipes. You can also opt for a one-time conservation effort by changing your pipes to a Low – flow Pipes, and save money in the long run. According to EPA toilet’s are by far the main source of water use in the home, accounting for nearly 30 percent of residential indoor water consumption. Toilets also happen to be a major source of wasted water due to leaks and inefficiency. To check for leaks you can put a little dye in the flush tank in if in 15 – 30 minutes the dye appears in the toilet bowl, have it fixed right away. 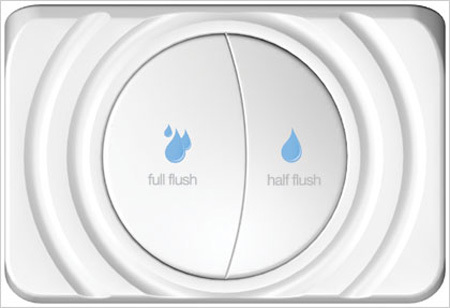 Changing to a Low – Flush toilet can help you save money in the long run as well. If you are building a new home or doing some upgrade, you may want to consider installing a low-flush toilet. 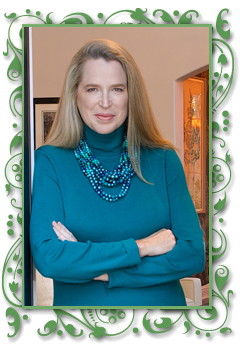 Change to a low – flow aerator or faucet. Whenever we brush our teeth instead of leaving the faucet open, fill the glass with water for rinsing. This is one of the behaviors that needs to be corrected and once corrected, can save us money in the utility bills. Also, you can change your faucet or just the aerator of your faucet and your sink and still get the same performance. Click here for WaterSense faucets and sink. 4. Shower Heads and Bathtub. For a 10 minutes of using the shower, we approximately use 50 gallons of water and that depends on the pressure and type of shower head we are using. 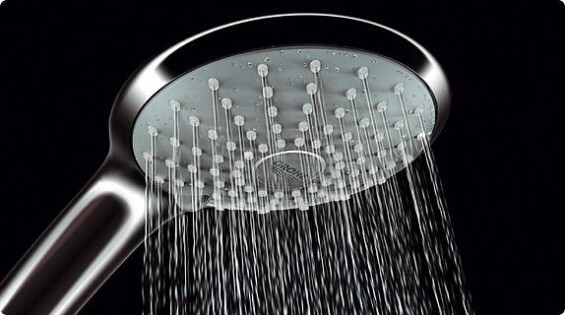 One way to conserve water is by changing our shower heads to a low – flow shower head. There are lots of inexpensive low-flow shower head available in the market. I love taking a long shower too, and I believe this will help us conserve water without compromising our long bath. Fill the tub 1/4, instead filling it halfway. Water the lawn and the plants in the morning. Landscaping, the grass, flowers, and the trees! I know that it’s hard to conserve water especially if you have a huge yard. There are still ways to conserve water and still maintain your gorgeous yard! It is best to water the lawn between 5-9:00 am. 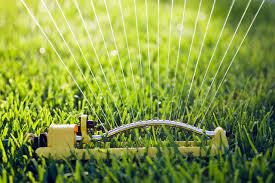 Watering your lawn on a hot and windy part of the day using sprinklers, will only evaporate some of the water before it hits the ground. Also, it is best to have a rain barrel to catch the water that can be used to water your lawn. Changing the plumbing and fixtures won’t be enough to conserve water. We also need to modify our behaviors and how we use water. Always remember that every drop counts!